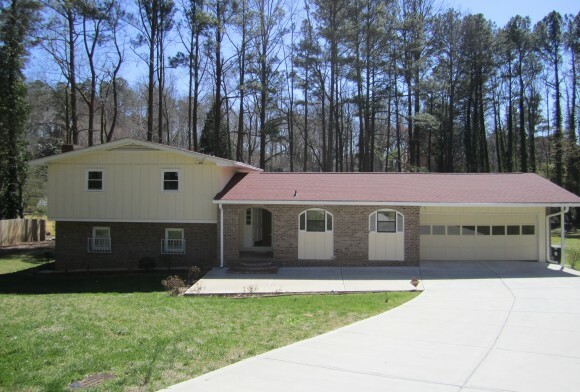 This Dunwoody North subdivision of homes is located directly off of Tilly Mill Rd. 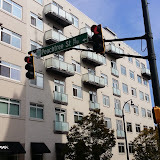 and N Peachtree Road in the city of Dunwoody, Dekalb County GA 30338 and 30360. Convenient to and surrounded by 285 and Peachtree Industrial Blvd. 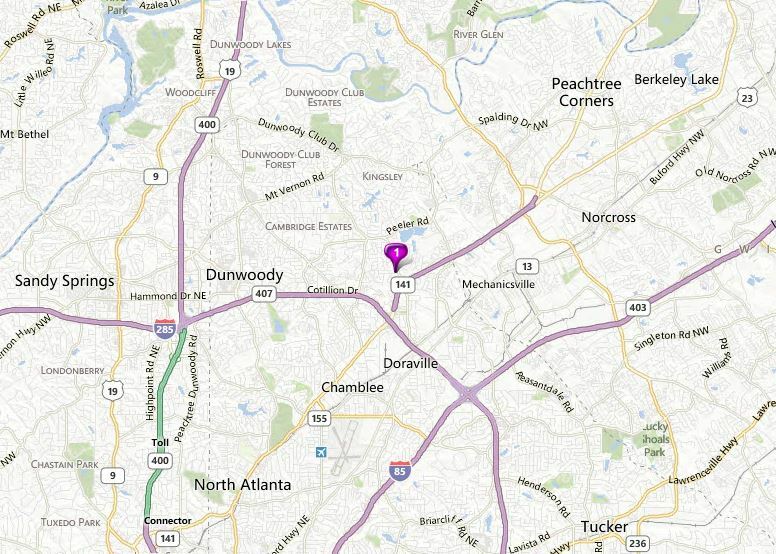 The list price range for a house is between $139,900 to $529,900 in Dunwoody North. Most of the homes are built in the classic traditional style and most built between 1947 to 1986, in this subdivision. Homes in the community have from 3 to 6 bedrooms & 2.5 to 4.5 bathrooms. 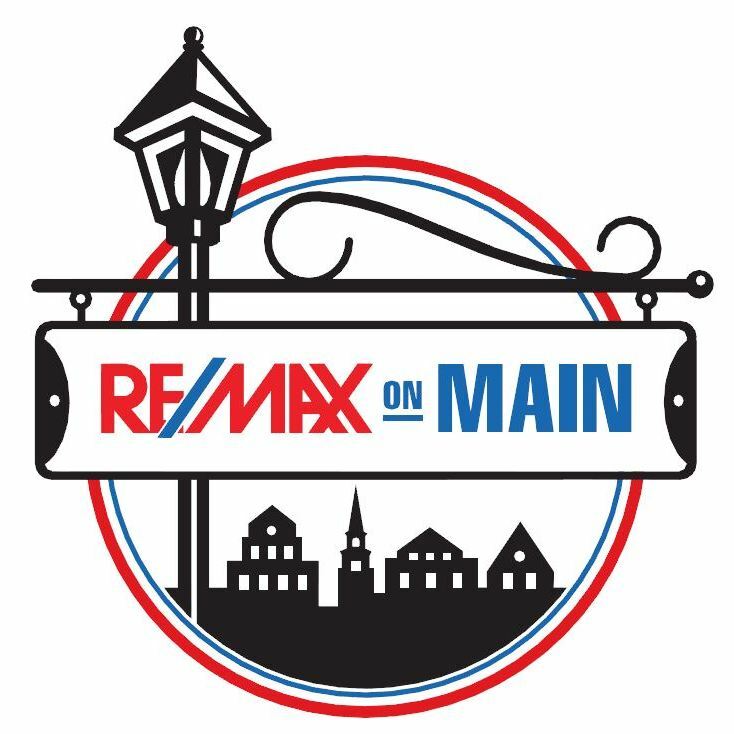 At time of post, the median sales price for a house is $290,235.00 and the average total list days on market (TDOM) is 94. The Neighborhood streets include Amberly Drive, Amberly Court, Andover Drive, Andover Ct., Binghamton Drive, Binghamton Court, Brookhurst Drive, Claridge Ct., Dartford Dr., Dunhaven Road, Dunkerrin Lane, Dunover Circle, East King Point Circle, Eidson Rd., Ellisbury Drive, Haverstraw Drive, Holliston Road, Huntington Circle, Kings Point Drive, E Kings Point Circle, Kings Point Court, Kingsfield Ct., Kingsgate Drive, Laurelwood Rd., Ledgewood Drive, North Peachtree Ct., North Peachtree Road, Norwalk Rd., Old Orchard Ct., N Peachtree Ct., N Peachtree Rd., Riverglenn Circle, Sharon Valley Ct., Shelborne Drive, Stonington Rd., Stonington Circle, Sudbury Ct., Sudbury Rd., Tilly Mill Road, Vintage Lane and Wickliffe Ct. 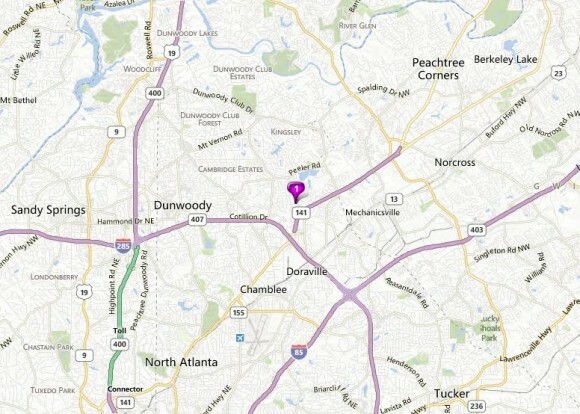 Neighborhood Location: North on North Peachtree Rd from 285- Turn right into Dunwoody North subdivision. Want more information on this subdivsion or others around the City of Dunwoody. Simply visit our RE/MAX Real Estate website “Power Search Real Estate” page at www.NorthAtlantaHomeTeam.com.